In 2013, the property adjacent to our Campus went on the market. Knowing this was a rare opportunity to acquire contiguous property for the School, three loyal Park Century Trustees quickly purchased the property with the intent to hold it until the School was ready to purchase and develop it. On September 29th, 2015, Park Century School announced the second largest fundraising effort in the School’s history: a $5,000,000 Campaign to put the PARK in Park Century and let Panthers Play! This new opportunity will “complete” our School by providing what we currently do not have: an outdoor environment that will educate the whole child by developing their mind, body and spirit through outdoor play. The Board agreed that when we reached 70% of our $5,000,000 fundraising goal ($3,000,000), in pledges/money raised, Park Century will acquire the sale of the property. In May of 2017, we hit this goal, which has given us the opportunity to purchase the contiguous property and begin finalizing the campus expansion. This important project is made possible by the generosity of our Park Century Community and friends of the School who continue to invest in enriching the campus experience for our kids. The Campus Expansion Committee had a very busy summer working with the Culver City Planning Commission to submit preliminary plans for the project. 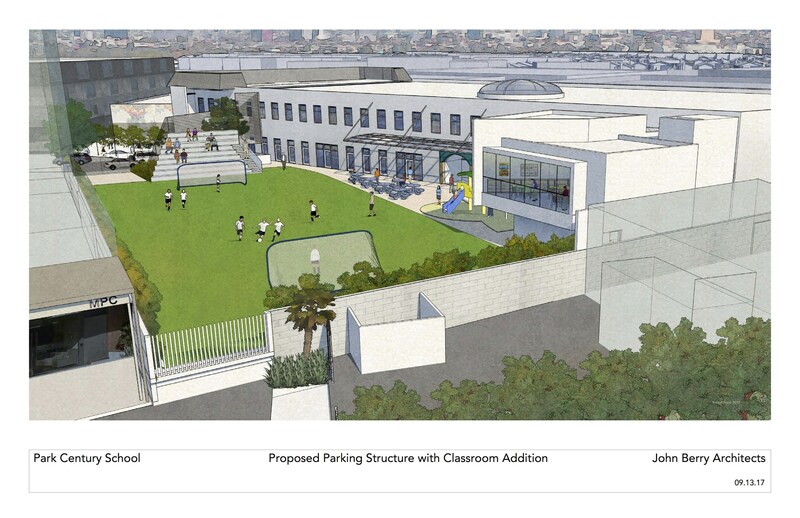 While the School’s original intention was to demolish the adjacent building and construct a field in its place, the City would not approve a conversion of industrial property to private school use unless PCS was willing to pay a significant annual tax to make up for lost revenue. Our “uncommonly bright” team met the challenge of the City’s response with a modified expansion plan that offers even greater advantages. The fundamental strategic goal has not changed. What has changed is the path to getting the play area. 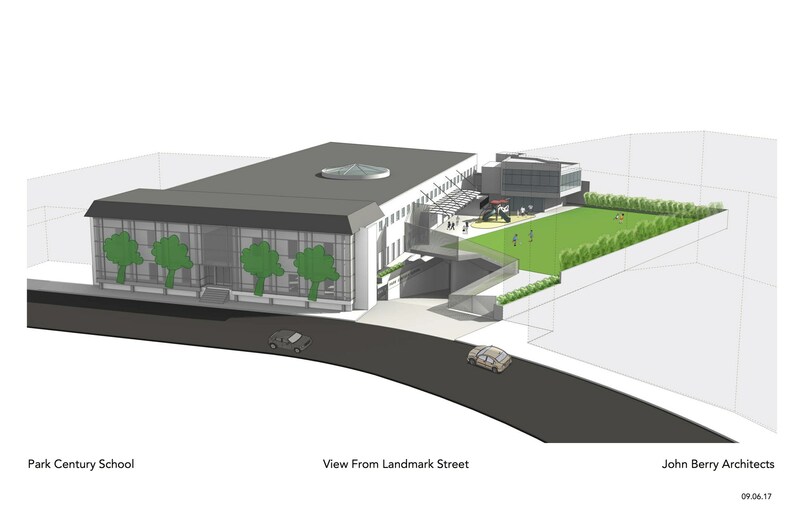 The Board and Administration are now considering ways to create a revenue source using the building on the added property while transforming the existing campus. The new plan will not only create an outdoor recreation field, it will also include more parking and provide additional facilities, giving us the flexibility to increase our student population in the future. We are working feverishly to resubmit the revised plan to the City, with the hope of breaking ground once we have the Commission's final approval. We will keep you informed of major developments as we move forward. We hope you’ll share our excitement and enthusiasm for the expansion plan after viewing the visuals. We look forward to working together on this important addition to our School. Whether you are a current parent, past parent, alumni, grandparent or friend of PCS, this is your opportunity to invest in the future of our School and its students. Please consider partnering with us in making this ambitious vision a reality. Please check back for Campaign updates.